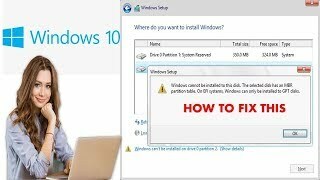 Windows cannot be installed to this disk. 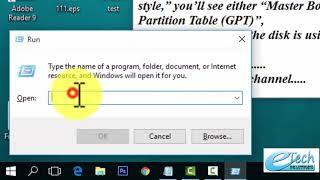 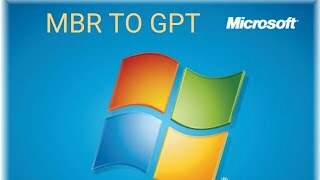 MBR or GPT partition issue. 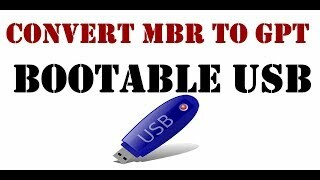 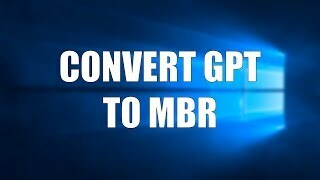 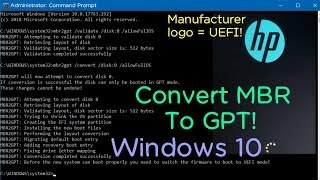 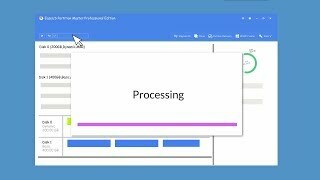 Convert MBR to GPT on Windows 10 without reinstalling Windows!